These photos show the newest Boeing Business Jet cabin interior, that was especially designed for the Chinese charter market. 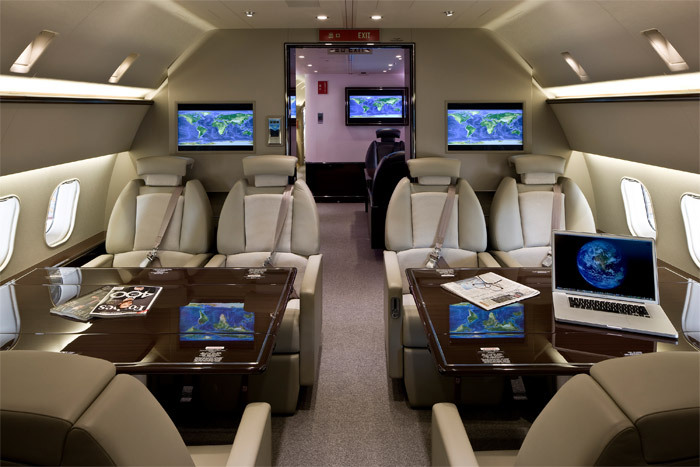 The new BBJ is operated by Deer Jet, Beijing, the largest BBJ charter operator in China. BBJ customers work with interior designers to develop personalized cabin interiors. 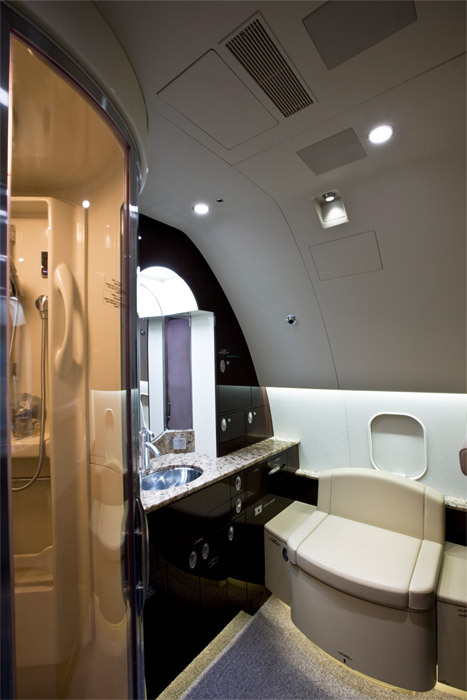 The interior of Deer Jet’s new BBJ was completed by Associated Air Center, Dallas and features 28 seats, a bedroom suite and full sized bathroom with a shower. Photos – Secret US Stealth Helicopter Spotted? Flightstory - Aviation Blog, News & Stories © 2019. All Rights Reserved.